How to renew a resident Visa in Ecuador if your passport expires or your current passport gets lost or stolen. 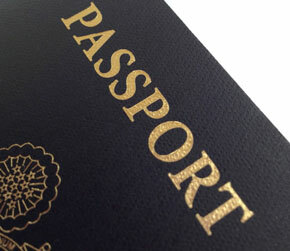 Once you receive your Ecuadorian permanent resident Visa it is stamped inside your passport. Even though your Visa status is permanent, when your passport expires, you’ll need to transfer your Visa into your new passport. Gringo Visas can assist you in this process, no matter where your Visa was issued. The documentation required is similar to obtaining your original permanent resident Visa.